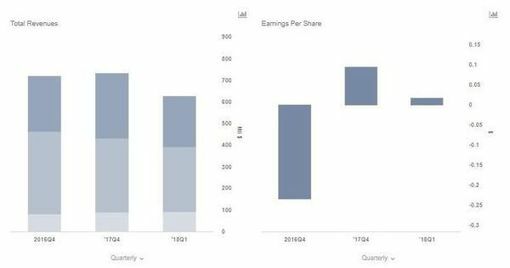 Twitter reported solid growth in revenues in Q4, and for the first time in its history the company achieved GAAP profitability as net income rose to $91 million. 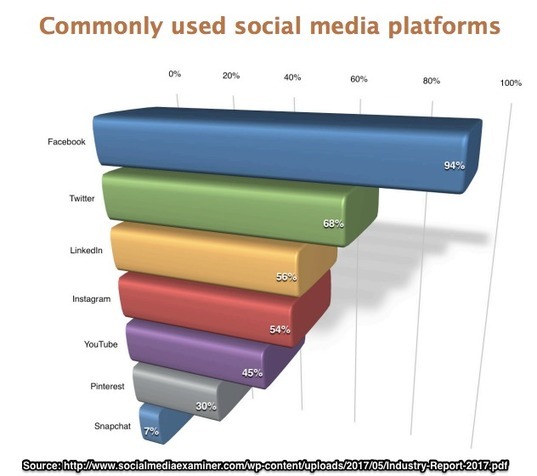 Video ads are driving more engagement and sales for advertisers. We see it happening on all social media channels. 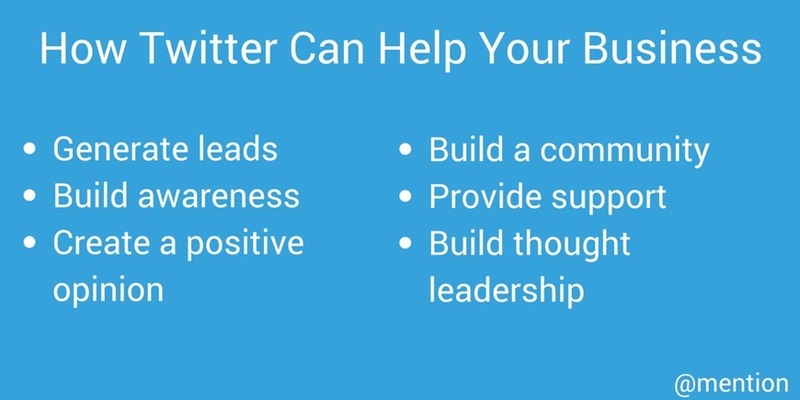 Twitter marketing can be a powerhouse for your content strategy, helping with everything from idea creation to promotion. And this guide covers it all. Today we’re giving businesses one more tool they need to create great customer experiences in Direct Messages. 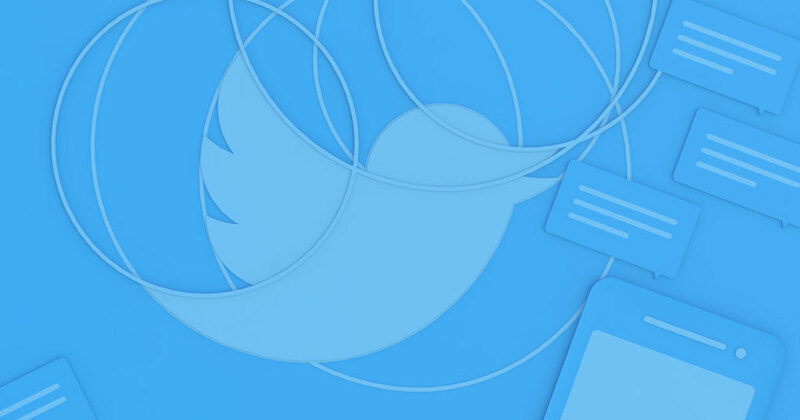 Now, businesses can attach buttons to messages to make it easy for people to take actions outside of the Direct Message conversation – like composing a Tweet, following an account, or opening a website within the Twitter app. 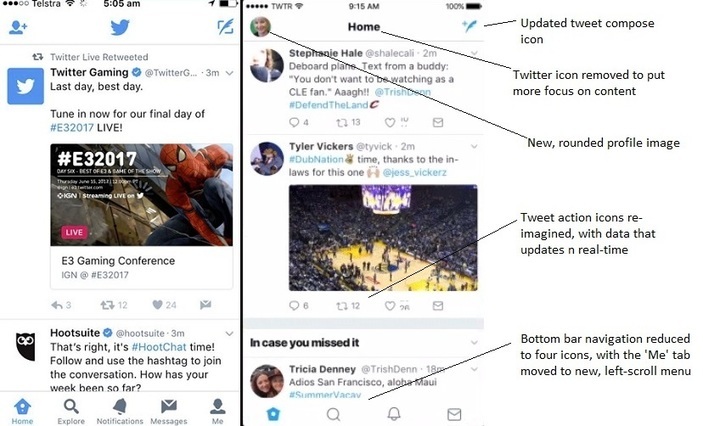 Twitter has unveiled a re-design of their apps, including several functional changes.